Fake news is not a new phenomenon. In the Middle Age, the emperor Constantine was miraculously cured of leprosy by Pope Sylvester I. As a sign of gratitude, he converted to Christianism and he donated to Church one-third of his empire. If you were wondering what’s the matter with fake news, well, this was the first of human being’s history. In the sixteenth century, Lorenzo Valla, an Italian humanist, proved that the Donation of Constantine’s was a forgery. However, this fake news helped the rise of the Church’s throughout the ages. In fact, that document was exploited every time in order to assert control over various territories. As we can see, fake news are a plague since ancient time. There´s no better publicity for your online store than having plenty followers on Instagram. It shows that your products are trendy, your content is relevant and your brand is just popular. And not to forget the most important, followers that already like your brand are likely to be your next buyers. But easier said than done, getting followers is not exactly a piece of cake. So we want to give you some useful tips on how to increase Instagram followers and expand the reach of your brand. E-commerce is becoming increasingly important for companies and customers. According to Statista, in 2017 there have been 2.300 billion dollars of online purchases. 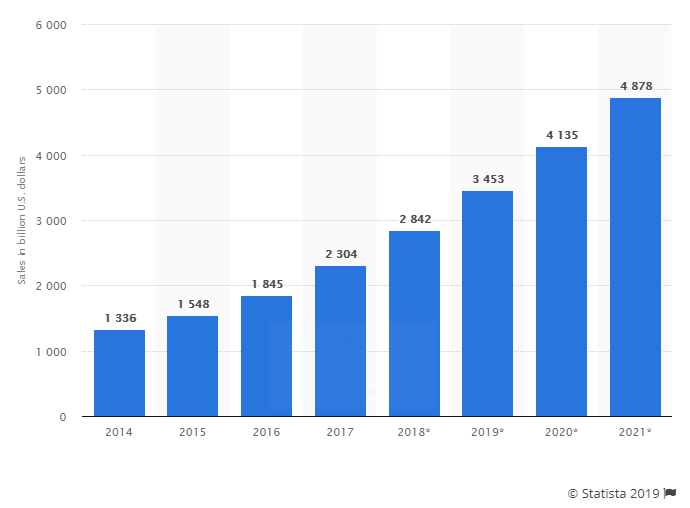 As we can see in the chart below, the forecast is that they will double up in 2021. People are slowly leaving store shelves preferring virtual shops. Therefore E-commerce is an opportunity for business, especially for small companies. Don’t think that creating an online store is an easy job! First of all, you need to implement a marketing strategy to avoid making a mistake that could damage your business. It’s important to give a reputation to your brand, in order to catch new customers and increase their trust. 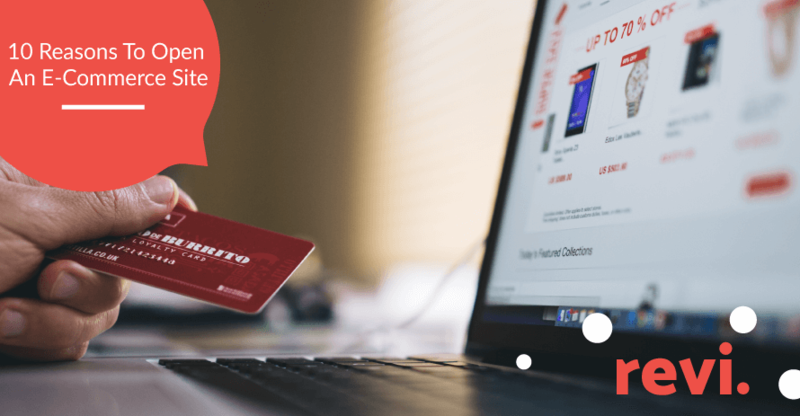 So, let’s make a list of ten reasons to open an E-commerce site. It is obvious that our environment is changing. Along with that goes the industry of electricity and mobility. The term “E-Mobility“, for example, describes the development of electric-powered drivetrains. Those drivetrains are supposed to power electric vehicles. With this ideology, the industry of electricity will move away from fossil fuels or carbon gas emissions and towards renewable energy. 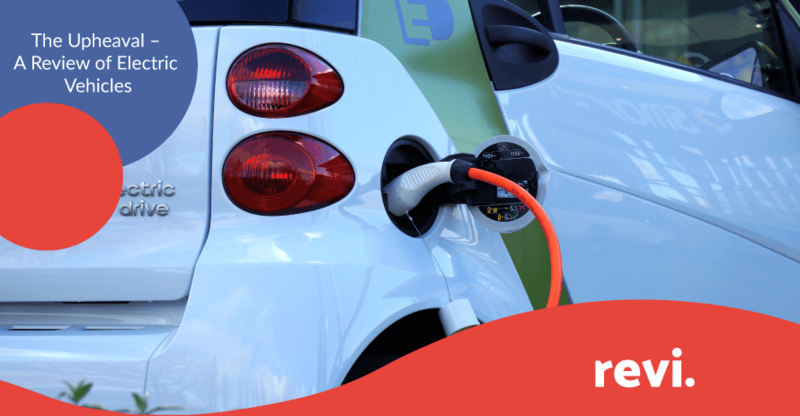 In this blog post, we want to review the competing brands in the industry of electric vehicles (EV). Especially criticized was Tesla, having had a rough history and still presently being financially unstable. Nevertheless, Tesla was the pioneer of electric mobility and cars, “focusing on revolutionising the car market”. 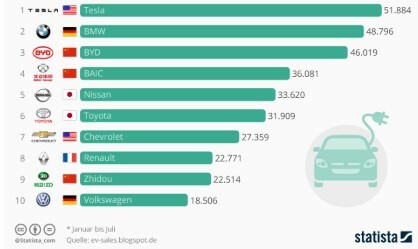 Soon after Tesla started building and later publishing their creations, other companies started following them. Obviously, that meant competition in this business. Moreover, it is exactly that competition that bounds the ratings and reviews of clients these days. What’s the difference between micro and macro influencers? What are the advantages and disadvantages? Which of the two is the best for your business? I will explain it below. As the day to day retail and e-commerce industries continue to be saturated with competitors, it’s common for businesses to find it challenging to attract and retain customers. Consequently, businesses are using packaging as a way of enhancing their customers’ experience in an attempt to establish and maintain a consumer relationship between customer and brand. Your business organization needs a social media presence. Irrespective of whether you run a big national company or a small local shop, social media is a vital part of your corporate marketing strategy. 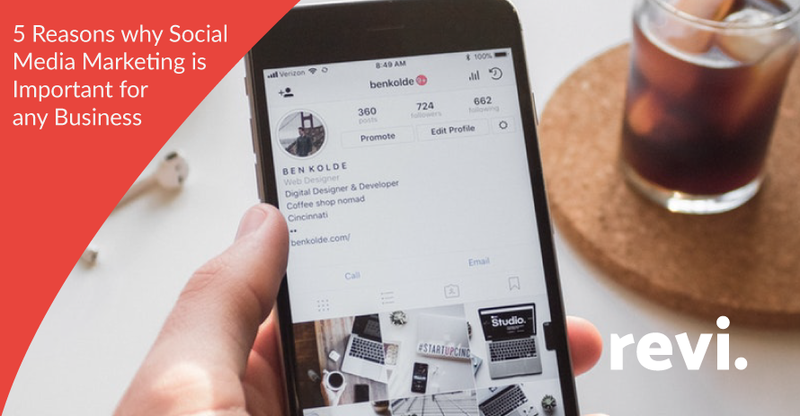 Social platforms, such as Facebook and Instagram help you connect with your customers, raise awareness about your brand and help increase your leads and revenue.